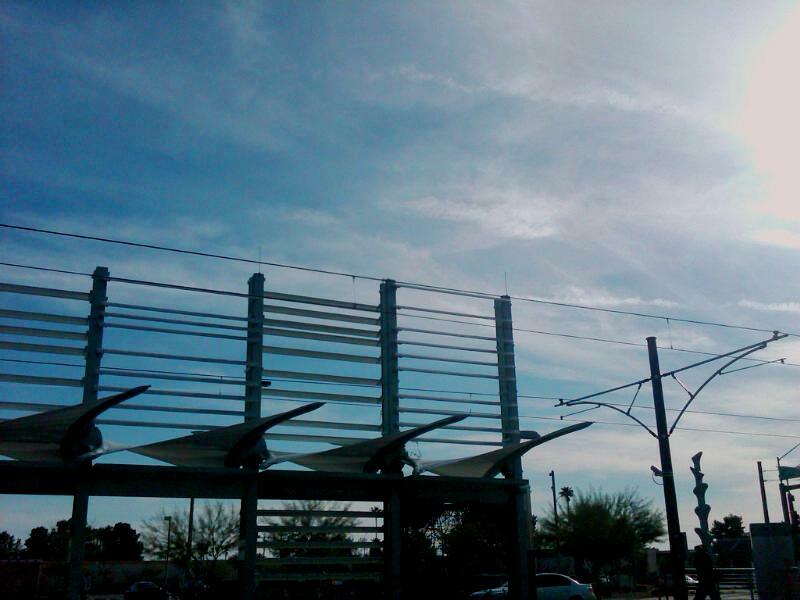 Valley Metro Rail, Inc. is a nonprofit, public corporation that brands itself as METRO but is commonly known as the Phoenix Light Rail. It is actually part of the Regional Public Transportation Authority that runs the bus systems and other public transit with member organizations. The history of the current RPTA dates to 1985 when voters approved a sales tax increase for a freeway system and provided for seed money for expansion of regional public transit. The current system in effect operates on county-based funding collected from sales taxes. 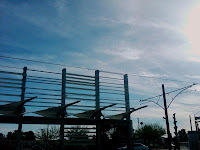 This video is edited from a trip started from the Central Ave and Campbell Station just south of the Grand Canal going south and the east past Sky Harbor, through to Tempe and ASU, to the "end of the line" in Mesa and returning back to Phoenix ending in midtown Phoenix. 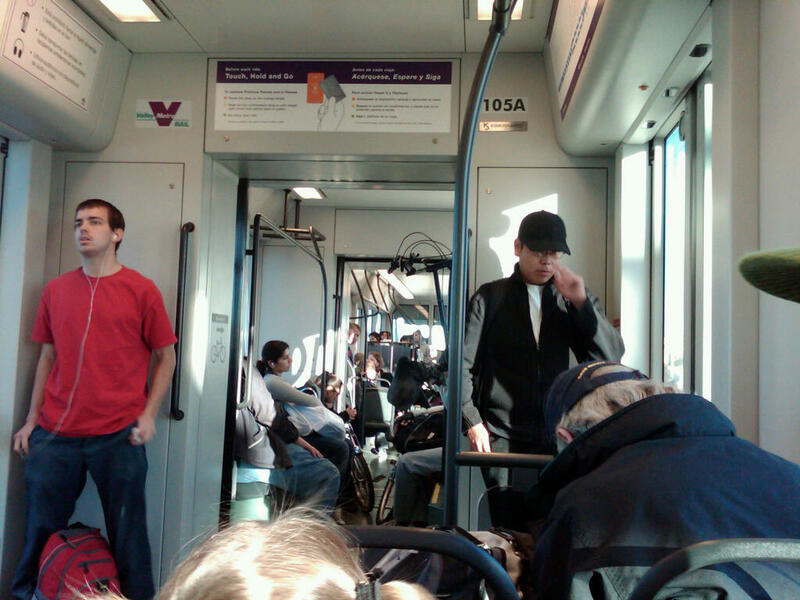 The route map can be found on the web at Valley Metro Light Rail's website. Trip the Phoenix Light Rail fantastic... from JR Snyder Jr on Vimeo.